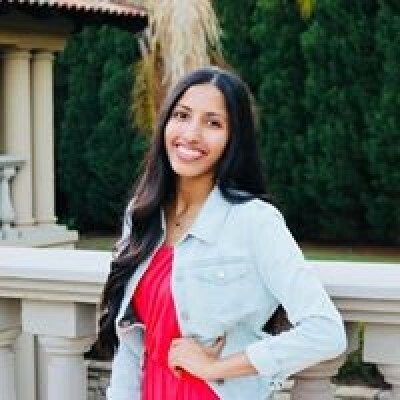 Support UCSB Taara's 2018-2019 competitive season! 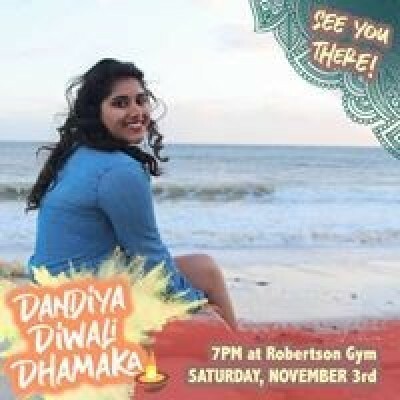 We are proud to announce that UCSB has a new all-female Hindi Film Dance competitive team!! 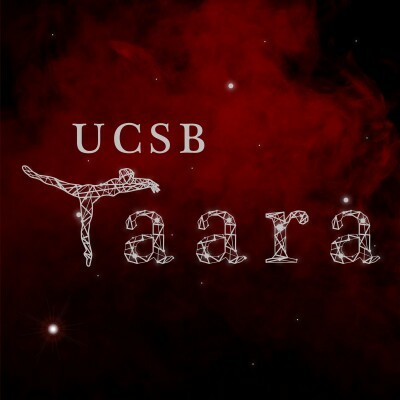 UCSB Taara is so excited to light up the stage and show you what we’ve got! Taara is not a dance team with just one star. Instead, we shine brightest together. As Santa Barbara's all-female HFD team, we strive to spread and share our culture with other organizations on campus and within the community through the universal language of visual arts. We will also be pursuing our passion on a larger scale as we compete with other teams nationally. 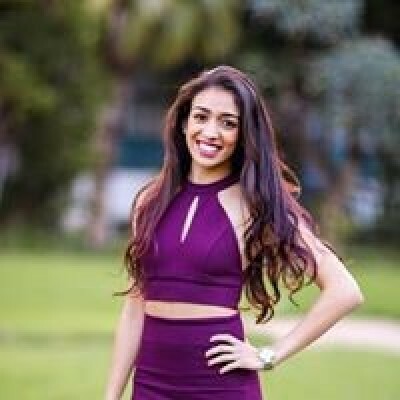 We pride ourselves on experimenting with various dance styles such as bollywood, bhangra, hip-hop, classical, contemporary, and so much more. 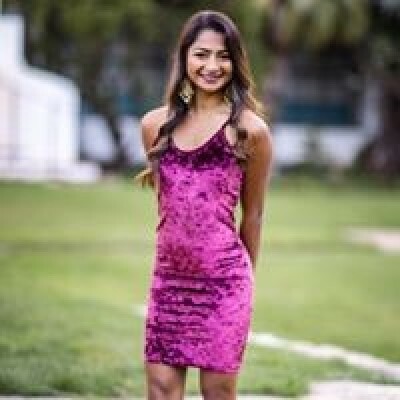 However, Taara is not only a melting pot of different dance styles, but also of cultures and ethnicities that bring forward the unique backgrounds and attributes of our dancers to the stage.This calls for nothing short of a stellar and unforgettable performance both on and off the stage. Our team puts in over 20 hours a week solely dedicated to dancing and improving our skills. However, dancing gets tough when we have our late night practices in the cold parking lot basement because we can't afford to book dance rooms at school. The hard concrete floors leave our dancers prone to shin splints and other injuries. 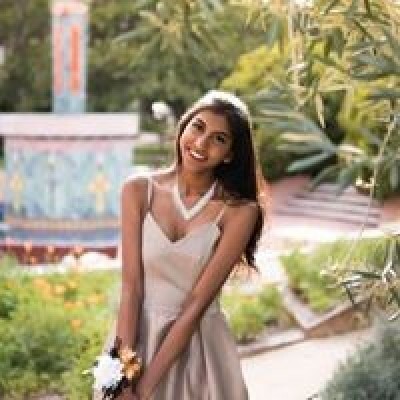 Unfortunately, we don't get funding from our school, so we are reaching out to our community members, friends, and family to support us on this journey. 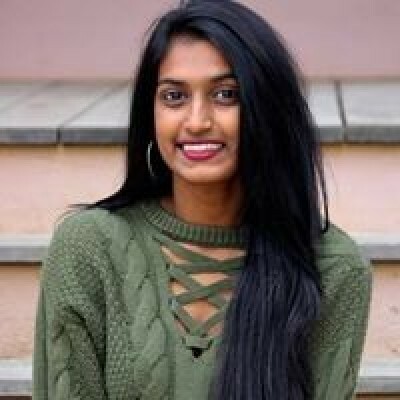 Despite these unfavorable circumstances, our dancers' passion and perseverance has pushed Taara to the big leagues and we will be competing in some of the top competitions in the Bollywood America and Legends national dance circuit such as: UGA India Night, UCLA Jhoomti Shaam, TamashaSD, and more! As a first-year team competing alongside 100+ bollywood teams in the nation, this has been such a huge feat and we could not be more excited to accept our spots at FOUR competitions this season. Traveling to one out-of-state comp and three in-state comps also comes with a lot of expenses which leaves us here asking for YOUR help. The money we fundraise will go towards our hotel and travel fees, costumes, stage production, and renting a proper rehearsal space. Any amount will go a long way, not only for our dancers but also for the future of Taara in the long run. 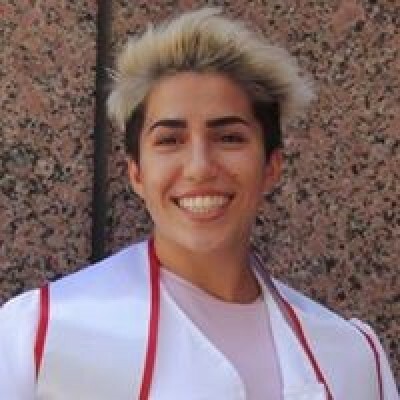 Wishing you the best Archita! Go Joley! 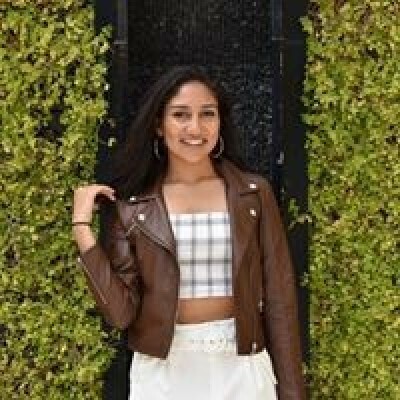 Would love to see a video of the cool things you and your dance team are doing.